It’s important to get a great pair of safety glasses. The better they allow you to see, the more comfortable and confident you can feel wearing them. So when you need to wear a pair of safety glasses with a bifocal feature, the question is: how do I choose what add of bifocal safety glasses I need? ADD is the amount of power that gets added to your distance prescription. By adding power, you are able to create the reading or bifocal portion of the glasses. You can almost think of this as the magnification intensity that needs to be added. Finding the correct ADD will allow you to see more clearly. It is vital when you are picking out glasses that you get exactly what you need. If you don’t get the right prescription, you can cause your eyes to become fatigued, which can lead to eye strain along with headaches. So it’s very important to be sure to get the correct magnification for your eyes. The best choice to make sure you do just that is to have an eye exam. Your eye doctor can give you a prescription, which will include the ADD number you can use when ordering your safety glasses. Over the years, the industry has realized that many people in the workforce are over the age of 40. This means that you need to create products that will be suitable for any individuals who wear bifocals. By accommodating this population of workers, they can continue to work safely while their vision needs are being met. Additionally, it’s important to note that these glasses have a more traditional bifocal style. 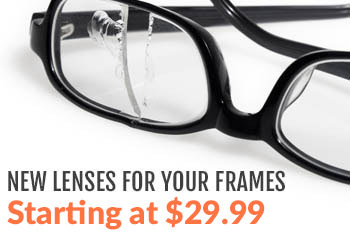 So if you’re looking for progressive bifocals, you probably won’t find those. But the beauty of these glasses is that if you are looking for safety glasses that will protect your eyes while also allowing you to see close objects and clearly, these lenses can help you accomplish just that. The magnification starts at 1.00 and goes up in .50 increments. The highest level you can go is +3.00. With three different styles of glasses to choose from, you’ll be sure to find exactly what you want and need. Finally, it’s important to note that you are able to get only one strength for your glasses. If you are unsure what strength you need, there are online reading tests that you can take to determine your best fit. They include looking a piece of paper with wording on it several inches away from your face, and finding out what text you can easily read; the corresponding magnification is your ideal pick. And if you what you need isn’t exactly the same as what you can get, it’s a good idea to round up. For example, if you need +1.25, then it would be wise to get the more easily available strength of +1.50. You have three different choices of glasses. If you need your glasses to have a tint to them, you can get them with gray, yellow, and dark orange lenses. Of course, you are always able to get clear lenses. Wraparound lenses offer your eyes plenty of protection, while a rubber nose gives you hours of comfort. You can also buy a pair of glasses with a wider wraparound, which will give your eyes even more protection. Bifocal safety glasses are ideal for individuals who not only need to protect their eyes while at work, but also need help for seeing close objects and detail work clearly. This is very important in order to ensure that you are able to do your job properly, and eliminate any types of mistakes you could make otherwise. 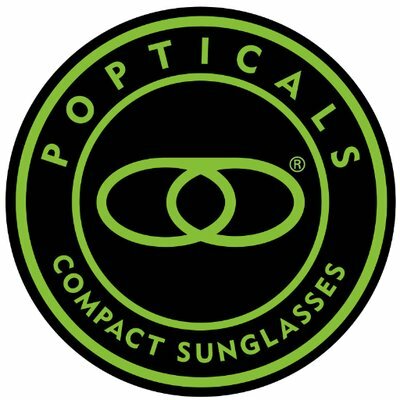 To find the perfect pair of bifocals safety glasses for your needs, please contact us.